No, these aren’t the words of obstinate students. These are all things I’ve said over the last few weeks while trying to wrap my brain around the new standards based grading system the fine arts department in our county has implemented this year. I’ve finally figured it out. I’ve finally figured out why, regardless of what school or what state I’m teaching in, I always have first graders in the afternoon. Apparently it’s universal, first grade teachers really value fresh air. I mean, think about it, what happens to first graders after lunch? That’s right. They fart. 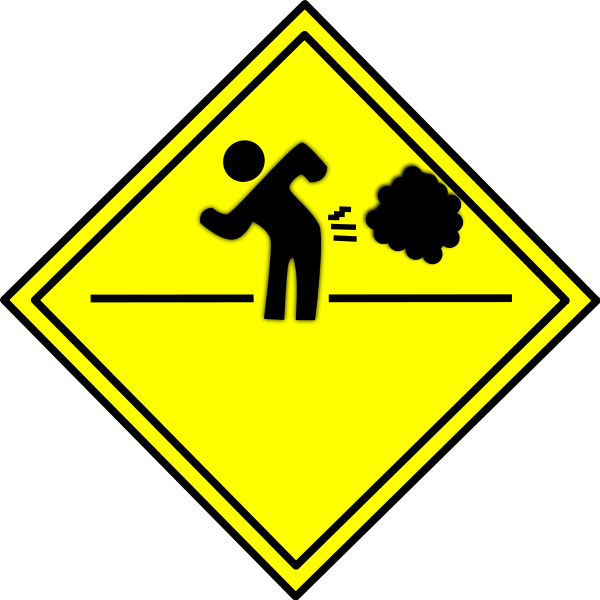 And really, aren’t first graders’ farts the worst in the world? First grade teachers pack their afternoons full of ways to preserve their air, much to the discomfort of the rest of us. Who was the fool that spread the rumor that art teachers have neat handwriting? Thanks. Thanks for nothing, man. I can’t tell you how many times people have come to me, asking me to write something out because, I’m the art teacher so I must have neat handwriting. Well, I don’t. And even if I did, I don’t want to write out everybody’s thank you cards, certificates and posters. Thankyouverymuch. On top of a new fine arts grading system, our county has also started a new progress report grading system. On top of the two new grading systems rolled out this year, our county has also instituted new teacher performance evaluations. It includes seven performance standards, one of which is student academic performance. That last one is weighted 40% and requires that we create a SMARTR (our county includes and extra ‘R’ at the end for “Rigorous”) goal. Art teachers aren’t exempt from this. So now I’m trying to figure out how to create a Specific, Measurable, Attainable, Relevant, Time-bound, and Rigorous goal to measure student progress in my art room. Thankyouverymuch. I’ve been absent recently as I’ve been attempting to figure out how to fit the above changes into an art environment. Also, I’ve received some criticism recently via comments and emails, so I’ve stepped back a bit to reevaluate what I do here at ATHG. I hope to be back soon. I love your blog! Keep it up! I admire your honesty which makes me giggle and my husband has no idea what is going on and he never will! And you know…. it was a politician who added the extra R, right?! Because “obviously” they can't spell and will confuse the heck out of our young darlings who start adding random Rs to the end of their words! Of course, that will be the art teacher's fault… because we'll have made the posters for it! LOL! Keep it up! We are barely finished with the first semestR. Hee Hee! Yup..I feel your pain. We also have switched to a Standards Based report card and it is quite difficult and SMART goals too. I appreciate your honest reflections on being an Art teacher. I adore my chosen vocation (particularly when I have time to actually teach), and I never apologize for teaching “only Art” (remember, I made that choice), but having a place to vent is vital. Don't give up yours because of a few contrary folks. The Internet is pretty expansive…they'll soon find someone else to criticize. I think we are all in the same (sinking?) boat. I have to come up with some kind of benchmark test for all of my 6-7-8 graders that I may or may not teach for 9 weeks or maybe a semester, still not sure. Sigh. Our curriculum has changed as well and everything that I do feels like it is different than what I used to do. Which was to teach art and hopefully inspire my students and make their other classes real. Sigh. It is somehow comforting to know that there are others out there going through the same thing as me. I also love my job and cannot imagine doing anything else, it's just the other non-teaching things that are making me nuts. Newly retired here in NY, and quite thankful, since the new regs are hitting everywhere. If I was still teaching, I'd be doing pre-assessments and post-assessments – doesn't sound so bad? Well the purpose is NOT to make the kids improve, but to prove that you are not a good teacher. If the kids don't show significant progress, it reflects on a huge part of the teacher's evaluation. Doesn't matter that the kid has family problems, or no breakfast, or just moved to the district, or did really well on the pre-assessment, or whatever – nobody cares. They just want to prove you are not doing your job well. Miss the kids like crazy, but very glad I retired. But please don't let some anonymous creepers stop you from presenting your wonderful honest point of view. It is a breath of fresh air, amidst toilet paper roll owls, and Y-shaped tree silhouettes! Please keep it up; bloggy-land needs you! Ditto on what Phyl said- your blog is one of my favorites- I check it every day! If people don't like what you write, they can stop reading. I love your hysterical, *real* stories of the ins and outs of teaching. And yeah, I imagine the standards thing to be a rough switch over for all you elementary teachers. In high school I give a homework and a test grade every week! Yeesh! ugg, anytime anything with a acronym is introduced I cringe. 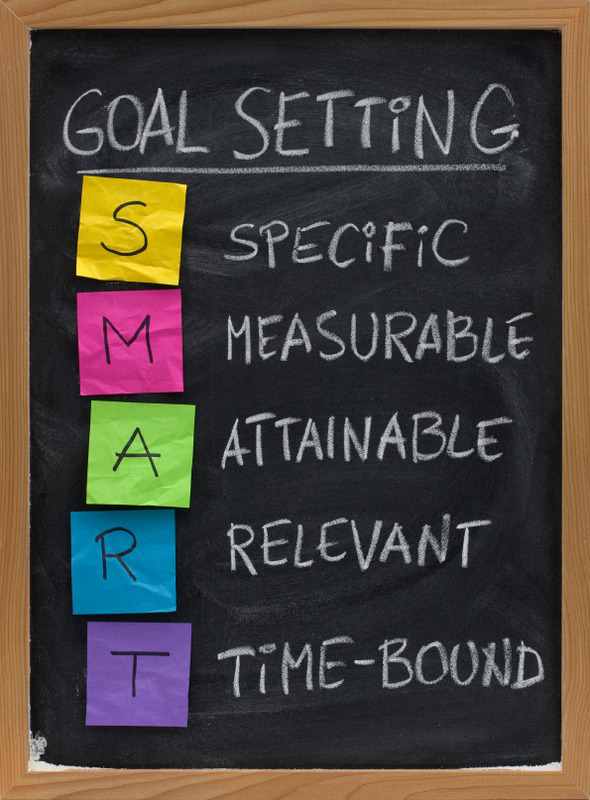 If I was faced with the SMART goal issue I think something having to do with unit vocab and word walls and the such would be the easiest to tackle without taking up to much of your time. Good luck! Ditto what Phyl and PWB wrote. My district is just starting to push us towards a grading/reporting method that will, I fear, be very time consuming. As for the whiner/complainers that have you bummed, I say DELETE, DELETE, DELETE! Frak 'em if they don't get the joke. Keep me in stitches, you hear? I love your witt and how you look at a situation. Don't stop this, I read your blog and feel as though these are my thoughts and words! We are all frustrated and it is nice to look at the funny side. Did I mention I love your blog? Don't stop writing your blog! I stumbled upon it last summer and you really tell it like it is! As for the handwriting issue, at my school the teachers seem to think I am a laundry specialist, like “How do I get ink out of leather?” and things like that. I don't want more training. Art is a good and worthwhile class to teach. I wouldn't mind the SMART goal if I was allowed to have it and my professional development actually relate to Art…that awesome subject where kids grow and explore. So sorry to hear its hit you, too. Read Diane Ravitch's blot for ways to resist and make yourself heard about the absurdities of this new crappy reform. Tell parents. Be sure you're in the union. This data and smart goal crap is a systematic plan to get rid of highly qualified teachers by making all these hoops you're supposed to jump through impossible to complete. Then you're written up enough to be labeled “ineffective ” and replaced with a shiny new Teach for America kid who gets paid a pittance and will be burned out in 2-5 years. Hang on, honey. Keep us all laughing. You're bloc is really awesome. It really is! We are out here fighting the good fight too! I am ordering Diane Ravitch's book right NOW!